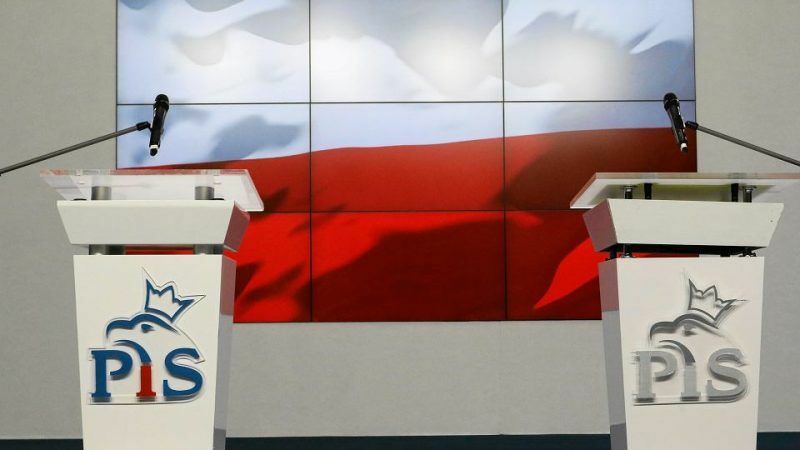 Politicians in Poland’s ultra-conservative Law and Justice (PiS) party are pushing to join the centre-right European People’s Party (EPP) after next year’s European elections. EURACTIV Poland’s media partner, Gazeta Wyborcza, reports. If the move goes ahead, the EPP, which is currently dominated by Germany’s Christian Democratic Party (CDU), would also contain the Polish opposition party Civic Platform (PO) and Hungarian PM Viktor Orbán’s Fidesz. “They assure that PiS will behave responsibly in the structures of this faction, that it will strengthen it and that Warsaw will help in pushing through next year’s budget,” one European official told Gazeta Wyborcza. This information has also been confirmed in the party and by other diplomatic sources. With 219 deputies, the centre-right and pro-European EPP is currently the strongest political group in the European Parliament. It includes the two Polish opposition parties PO and PSL, but also Fidesz, the ruling party of Hungarian Prime Minister Viktor Orbán, which in Europe is increasingly criticised for breaking democracy in the country. It is the Hungarian politicians of this party who intensely support the plans of their brothers-in-arms, the PiS, to join this group. “Together, we would have more influence. In general, membership in the EPP would give us the opportunity to act in a larger group,” said one PiS politician. PiS has found itself in a corner because, as a result of Brexit, British deputies will disappear from the European Parliament, among them the Tories who, together with PiS, are the pillar of the European Conservatives and Reformists (ECR) faction. Without the Tories, the ECR will have to attract populists or the extreme right to maintain its significance. By entering the EPP, PiS would be able to make an escape forward. At the same time, the party would get under the same protective umbrella Orbán has been using for years. Despite rising criticism, also from within the group, the EPP is still standing behind him. The idea of PiS’ entry into the EPP is not new. Some PiS MEPs, including Ryszard Czarnecki, have already considered making the move after the last European elections, in 2014. 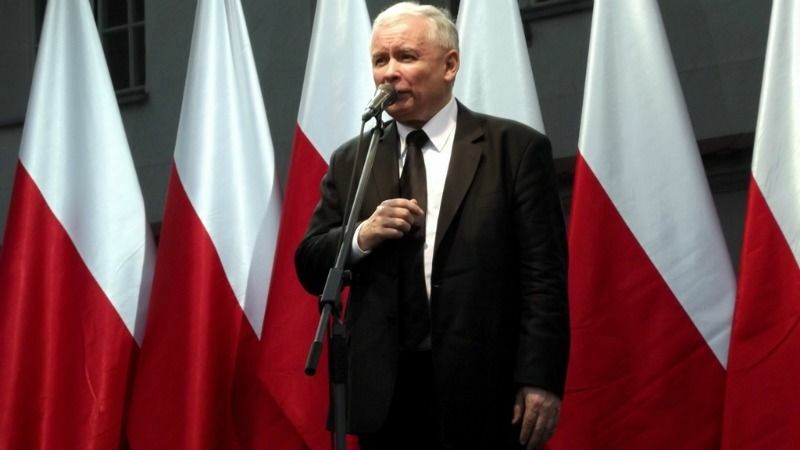 At that time, there was no certainty that the party would come under the authority of Jarosław Kaczyński, the current party leader who gave PiS its ultraconservative edge. The Civic Platform clearly stated its opposition: “If they want to join the EPP, then not as a party, but only individually and with their hands held high above their heads” explained a representative of Donald Tusk’s former government back then. In 2016, after the PiS party came to power in Poland, the idea came back. According to the obtained information, it was among others Witold Waszczykowski, the head of Polish diplomacy, who explored the ground. One thing has not changed. The Civic Platform is still against this idea. 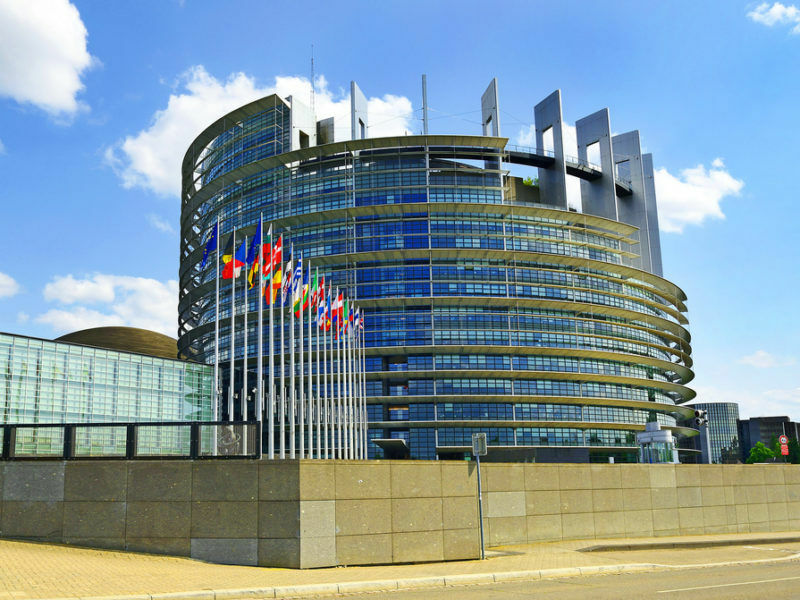 “Colleagues from PO have already been sending out clear signals a few weeks ago that if someone would think about adopting PiS, they will leave the EPP,” one of the Western MEPs said. Manfred Weber, the head of the political group, calmed them down saying that a possible PiS adoption is not on the agenda. Kaczyński’s party, however, has an important argument in hand: in next year’s elections for the European Parliament, the EPP might lose deputies. Also because French President Emmanuel Macron, according to unofficial information circulating in Brussels, seriously considers creating a separate faction after the European elections, which could lure deputies away from the EPP as well. In such a situation, PiS’ accession would strengthen the faction. “We’re still probing for now. In the corridors, we sometimes hear comments from colleagues in the EPP that maybe we should join forces,” said one PiS politician. 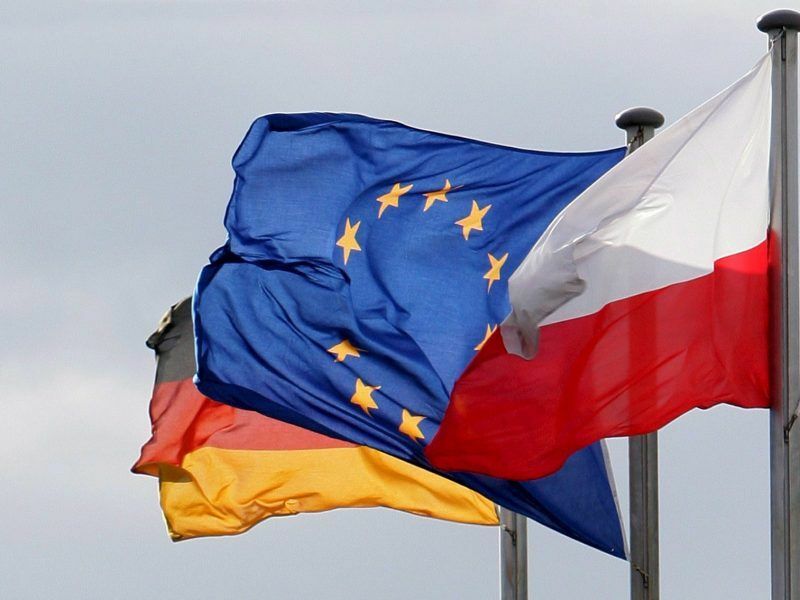 Despite an anti-German campaign run by the Law and Justice party (PiS) government and the media that support it for almost two years, Polish people’s attitude towards Germans and the German view of Poles have not worsened in the slightest. EURACTIV’s media partner Gazeta Wyborcza reports. A condition for the EPP to talk about it seriously is the end of the dispute between Poland and the European Commission on the rule of law that has been going on for two years. In December last year, the Commission launched proceedings in this matter under Article 7 of the EU Treaty, which in theory may lead to the imposition of sanctions on Poland. PiS politicians, on the other hand, began to push Brussels to give up from the proceedings, despite the fact that the government did not back down from the judicial reform criticised by the Commission. 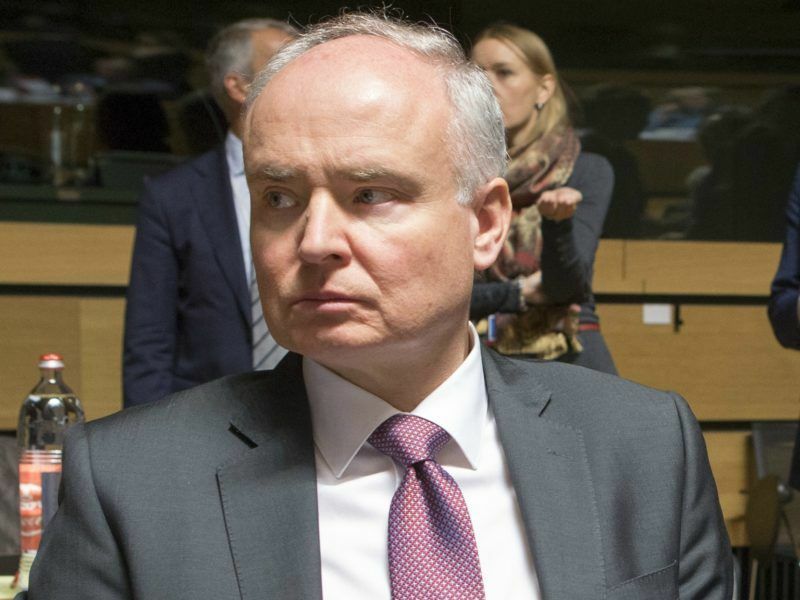 Advisors to Polish Prime Minister Mateusz Morawiecki argue that the Commission’s stubbornness only strengthens radicals in the United Right, such as Justice Minister Zbigniew Ziobro. The article was published as part of EURACTIV.pl’s media partnership with Gazeta Wyborcza. The EU remained silent yesterday (13 July), despite being pressed by journalists to say something following the news that Poland’s governing ultraconservatives tabled a bill in parliament that would subjugate the Supreme Court to executive power.